Home / Blog / Save Our Independent Timber Yards! 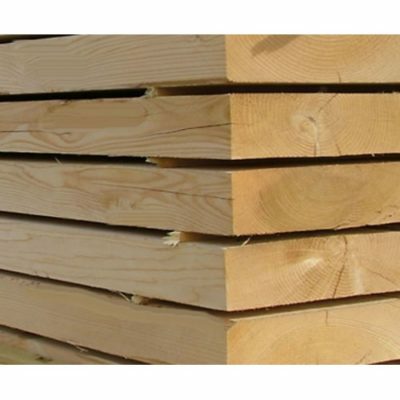 We at Theo’s Timber are situated in the north-eastern outskirts of Manchester city centre. Our timber merchants is close to Manchester Victoria station, MOMA, and the Manchester Arndale centre. Its riverside location and proximity makes good reading for property developers. In London, according to an article on the Londonist blog, the capital’s timber yards are under threat. One issue is gentrification. Another is the rise of DIY store chains and the loss of independently owned timber yards. Where Barrie Little’s Timber would have existed, the likes of Travis Perkins now dominates with 1,900 outlets. These include branches of Toolstation and Wickes. As stated in the Londonist blog, there has been timber yards in South East London for the best part of a millennia. After 117 years, one in Catford had to close due to depressed trade, with Sunday trading benefitting national chains more than local timber yards. Previous projects have included the supply of timber for the Houses of Parliament, Dulwich College, and the National Theatre. Another effect, it states, was the switch towards renting over owner-occupation. In Peckham, another independent timber yard is facing closure. Whitten Timber, owned by four generations of the Whitten family, are in talks to sell the yard to property developers. They have considered the idea of building student accommodation for 425 people. Our neighbours include the Angelgate development, advertised on their website as being “new and exciting to the character of the area…”. Its proximity to the city centre and the NOMA Regeneration Area is hailed as a good selling point. With the rise in gentrification in Manchester, how many more timber yards could be affected? Here’s hoping we at Theo’s Timber shall ride out the storm. Theo’s Timber, 22 June 2017.